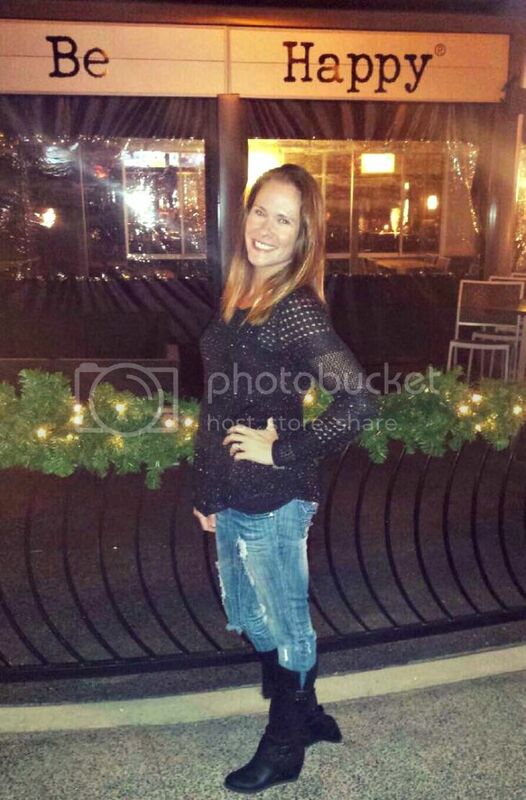 Olivia is a wife and mother of two living in Utah. When I first found her blog, I instantly fell in love. She's super crafty and throws the most original birthday parties for her kids. Today, Olivia's going to share some of her favorite literary finds with you in case you need a little help figuring out what to read next. Hi there, hotpants™ fans! Misty asked me to do a "guest post" (my first ever!) so here I am, Olivia from Gnome Sweet Gnome, to offer a little help to those feeling lost after finishing the Twilight series. Satisfied, you've just closed BREAKING DAWN after a whirlwind week of reading the whole Twilight series. You look around at your sink full of dirty dishes and slightly neglected family. And you think, "Now what?" First things first, let's embrace what part it was about the book you loved. Once you can pinpoint that, you'll find tons of books to fill the void. 1. You loved Stephenie Meyer's writing. 3. You love paranormal romance. Wow, this genre is HOPPING right now. Seriously, the market is flooded. From angels to werewolves to faeries, you can pretty much pick your poison. One of my favorites is SHIVER. It's a story written in alternating point of views following a girl who is saved after being attacked by wolves and the wolf who saved her. 4. You love a good love triangle. Oh, the beloved and torturous love triangle... My number one pick for "getting over Twilight" falls in this catagory. THE MORTAL INSTRUMENTS series follows a group of 'shadowhunters' in their quest to slay demons. It's filled with quick dialogue, engaging characters and a fabulous love triangle. 5. You love "cross over" YA books. A book equally as popular with adults and teens is considered a crossover. My favorite is the novel by Suzanne Collins, THE HUNGER GAMES. It's a tightly written, quick novel following another fabulously tough female character, Katniss, who is picked by lottery to participate in a televised 'fight to the death 'game'. If none of these help, I'm going to defer to a big bag of chocolate and rereading Twilight again. So, what have you guys read to overcome your "Twilight Withdrawal"? Wait, you forgot one! The Sookie Stackhouse book series (which HBO's True Blood is based on), is awesome! They are super fast short books which leave you dying to open the next one. I've read them all! Sads, I have not read anything fictional since finishing the Twilight series. I'm more into the Celeb Bio's. Just started reading Tori Spelling's Uncharted TerriTORI this week. Wow. You know your vampire stuff! That was very impressive. Even more impressive that you impressed a non vampire, non Twilight reading gal. well, for me, nothing will ever replace twilight because i effing love sparkly vamps. edward and i were born on the same day.. but he's 85 years older than me! but i did read the hunger games and catching fire and i am very eager for the third book to come out! its a great series! 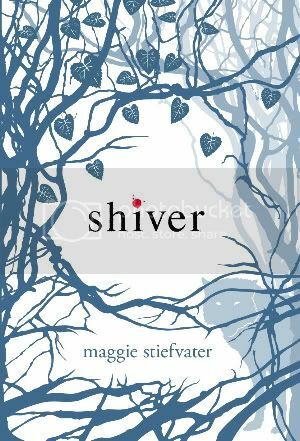 Okay so I LOVE the Twilight series (duh lol) LOVED Vampire Academy (I'm currently reading Spirit Bound), LOVED the Mortal Instruments, so I'd love to check out Shiver! Others have recommended The Hunger Games to me. I think I will have to hunt it down. Thanks for sharing. Loved the Sookie Stackhouse series and The Hunger Games was absolutely wonderful. I'm not familiar with some of these so they're going on "The List". How about the Vampire Diaries too. Although I only could get through one. I am re-reading the Twilight series now. Nothing beats it for me - yet. I recently found your blog, and I must say, I LOVE IT!! You crack me up! I linked you on my blog for the Sugar Doll award...you've probably done this multiple times already but just an FYI. You rock! Another vote for Sookie Stackhouse books!!! Okay, this was funny AND informative!! I really really need to get the Hunger Games. It looks like I'm going to have to check out these Sookie Stackhouse books. Everyone LOVES them! Aright, I'll check back and let you guys know what I think! I read the Hunger Games and The Host and loved them both!! Great guest post! Nice post! Thank you for the suggestions, I think I will be checking out The Host! I TOTALLY support your suggestion of The Hunger Games series! Suzanne Collins took a strange concept and made it VERY captivating! Can't wait for MockingJay to come out, even pre-ordered it from Amazon! You are awesome. I simply love the way you write. Thanks for introducing me to Handbags & Hanguns! But I would have to say I have resorted to the chocolate and rereading the Twilight series. The only problem is, after the movies I have trouble getting my original imagined characters back in my head while I read them (which I prefer). But I will have to read some of your recommendations. Thanks for sharing. I couldn't agree more with your choices. I've read The Host and I am anxiously awaiting a sequel. I also am IN LOVE with The Hunger Games trilogy! I can't wait for The Mockingjay to come out in August! I've heard that Shiver is good, as well as the Vampire Academy. I'll have to add them to my summer reading list!